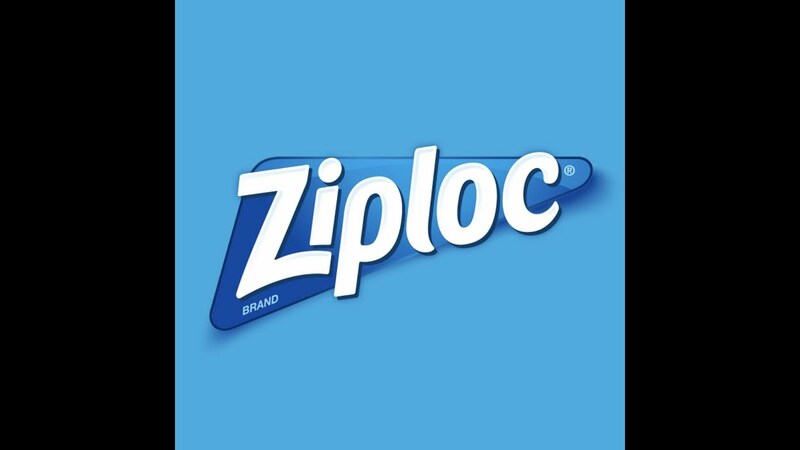 Audio Branding created for the “Fresh Forward” series of tips hosted by Rachel Ray for Ziploc. Sonixphere is an award-winning music production company specializing in Original Music, Audio Branding, Library Music, TV Music, Branded Content, and Sound Design. We are one of the most diversified music houses in the country, with an amazing composer roster. Our Library Music contains thousands of licensable tracks covering nearly every genre imaginable. We always do whatever it takes to make our clients happy, and we never take your business for granted.